Greetings from the Oldest Town in Texas! If you&apos;re looking for a unique destination to hold your next meeting, Nacogdoches is the place. You&apos;ve probably heard about our history, but that&apos;s only the beginning of what we have to offer. Set among the rolling hills and towering pine trees of East Texas, Nacogdoches offers the ideal setting for all types of meetings - from state and regional conventions to business retreats - for groups from 40-400. Best of all, we offer a full-service Convention and Visitors Bureau. This sets Nacogdoches apart from other cities our size. Email us or give us a call at 888-564-7351 for help planning your Nacogdoches event with discounted hotel rates, amazing tour opportunities and other terrific incentives! 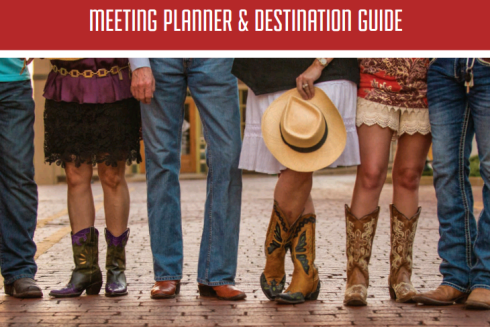 Download our Meeting Planner Guide. Click here to submit your e-mail for our e-newsletter.